Series 516 can be manufactured as a fixed frame window. This awning window has been successfully tested for compliance with AS 2047. 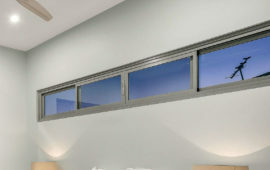 Optional sash and mullion strengths cover a large variety of design wind load areas for this residential awning window. Continuous hinge hood protects the top of the sash from water intrusion. 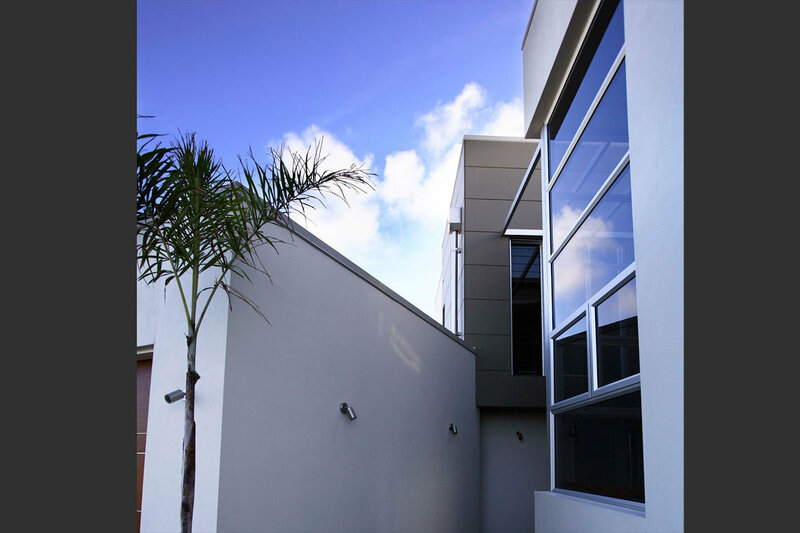 Water resistance rating of 450Pa allows this awning window to be used in most exposed locations in Australia. Awning type sashes are fitted with heavy duty corrosion resistant chain winders with 304 stainless steel chains as standard. Casement type sash option available. These awning window sashes are fitted with stainless steel adjustable friction stays and wedgeless cam handles. Adjoining fixed sidelights and/or lowlights have matching splayed glazing beads. Fixed sidelight and lowlight sills can be supplied with optional self draining ball valve that drains condensation water back to the outside while preventing blow backs through the drainage hole (Australian Registered Design). 50mm wide perimeter frame will couple to a large variety of adaptors for the Series 516 awning window, no screws or rivets required. 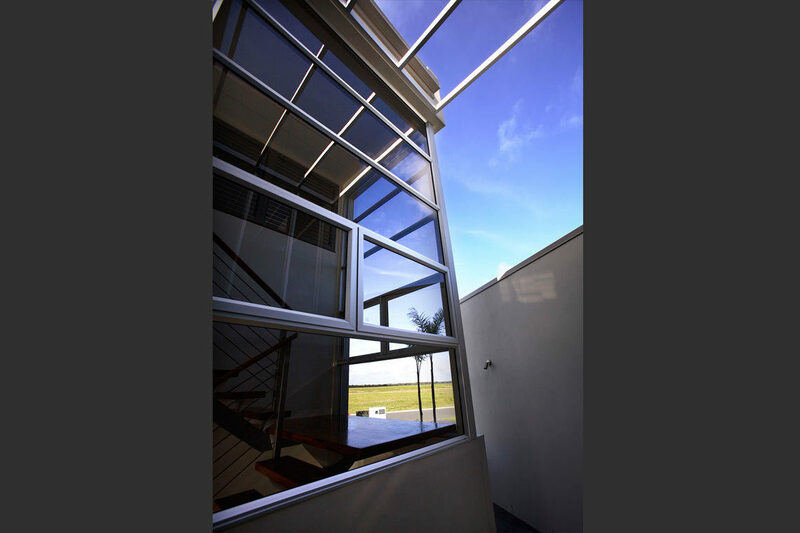 This awning window system can be fabricated as a fixed window system. Series 517 can be manufactured as a fixed frame window. The Series 517 awning window has been successfully tested for compliance with AS 2047. The 102mm wide frame allows the fabrication of chain winder awning windows with the winder contained within the frame line. Very high water resistance (450Pa) allows this awning window to be used in most situations. This framing system has been designed to align with and snap to the Vantage Series 541 and 542 sliding doors head or jamb and the Series 548 French doors. Awning window type sashes are fitted with heavy duty corrosion resistant chain winders with 304 stainless steel chains as standard. The fixed light beading matches opening sashes on this awning window. Series 517 will snap to the head of Series 541 and 542 sliding doors to create fixed or awning highlights. There are three types of couplers, pick the one that suits the width and design wind load. The 102mm fixed light framing system can be used when tall fixed lights are required in a high wind load area. Optional sash and mullion strengths for this awning window cover a large variety of design wind load areas. 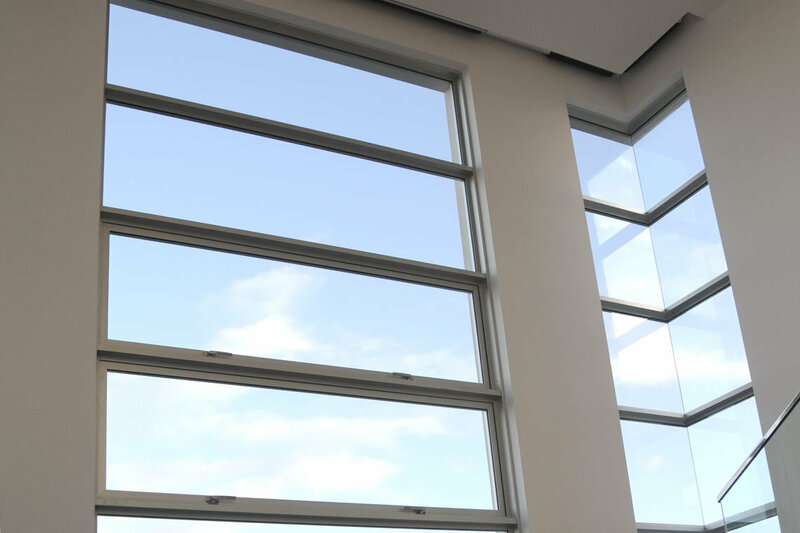 Series 616 can be manufactured as a fixed frame window. 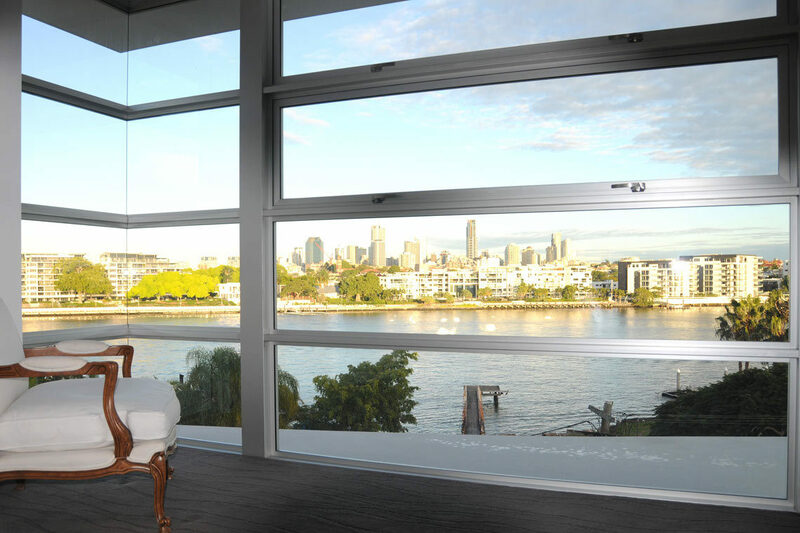 The Series 616 awning / casement window has been tested for compliance with the relevant Australian Standards and achieved a very high water resistance of 1000Pa, this makes the product suitable for most applications including multi-storey apartments. Low air infiltration, makes the product suitable for air conditioned buildings. The extra strong sashes allow large sash windows to be fabricated for high wind load areas. Splayed or square glazing beads available. 102mm frames, mullion and transom have a soft 2mm internal radius. Awning sashes can be fitted with cam handles, manual chain winders or concealed electric winders. The winder options suit fixed flyscreen installation. Sashes are hung on heavy duty four bar stainless steel or aluminium stays. 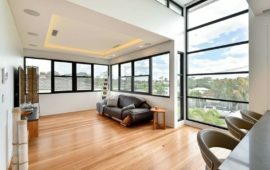 Sashes and sidelights will accept a variety of glass thicknesses from 4mm single panes to 24mm insulating glass units. 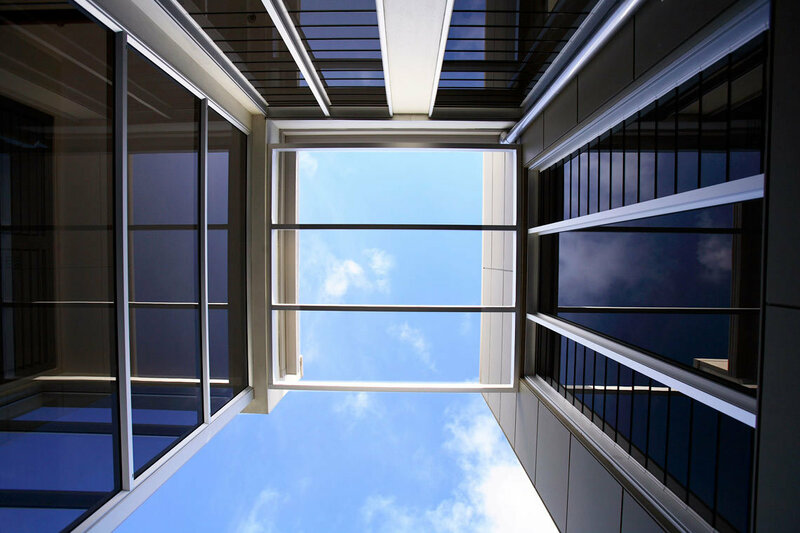 This awning window system can be manufactured as a fixed window system. NOTE: Casement configurtaion not suitable for BAL-40 applications. Residential awning sashes inlaid directly into shopfront framing. This commercial awning window has a dedicated head and sill to accept awning sashes with manual chain winders with Standard 30mm or alternative 44mm nailing fin jambs. We also have a double glazed 44mm nailing fin frame for those projects with double glazed fixed lights. This awning window complies with AS 2047, with a high water resistance of 450Pa. Has a very low air infiltration that makes this product suitable for air conditioned buildings. Besides the standard manual chain winders, the awning sashes can be fitted with concealed electric chain winders or cam handles. Awning window flyscreens can be fitted behind awning sashes with winders. 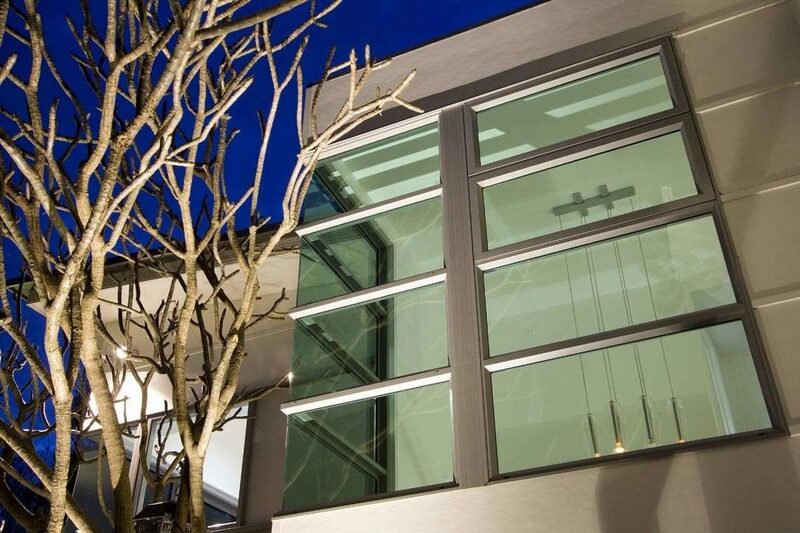 Wrap around light sashes will accept glass up to 6.76mm thick. We also have wrap around sashes that will accept 20mm IGUs. The heavy duty beaded sash will accept glass from 4mm to 20mm thick.